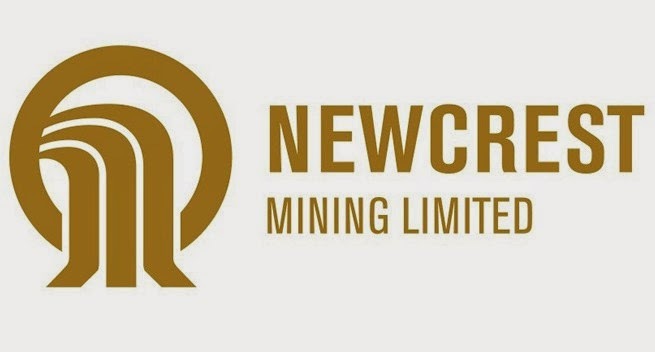 AUSTRALIAN miner Newcrest says gold production was slightly up for the December quarter with Lihir contributing positively to the company’s results. The firm in its market report released yesterday showed that gold production at Lihir was 10 per cent higher primarily as a result of higher mill and autoclave throughput, and improved recovery. According to the report, recovery was higher due to improved autoclave availability and utilisation following completion of the total plant shut in the September quarter, during which material bypassed the autoclave circuit and was fed directly into the NCA circuit to maximise throughput levels with consequential recovery losses. The miner reported that it’s All In Sustaining Cost(AISC) per ounce decreased during the quarter primarily due to lower production stripping (as a result of a lower strip ratio in Phase 9) and lower sustaining capital on a per ounce sold basis (sustaining capital expenditure remained steady but on a per ounce basis was lower due to higher gold sales). On the whole the firm reported that gold production was slightly up in the December quarter for continuing operations. As planned, production from Cadia was lower in the quarter as Newcrest proactively managed cave draw to safely propagate the cave and optimise the cave shape.